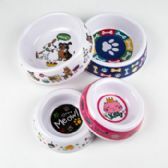 Pets make our lives easier, so it's only natural that we also make their stay with us easy and cheerful. 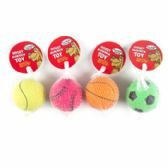 With that in mind, Wholesale Case Price is offering an amazing deal with their latest range of pet supplies at highly affordable prices. 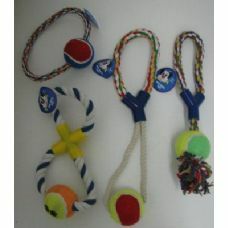 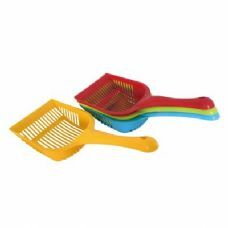 In this collection, you'll find pet supplies for cats and dogs such as munching items, grooming items, leashes etc. 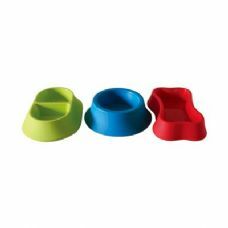 The items in this collection have been designed in such a way that they are easy to use while still being highly comfortable for your pets. 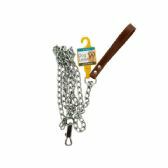 The leashes are soft to the skin, and are long enough for you to completely be in control of your dog. 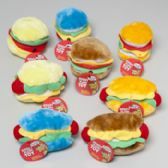 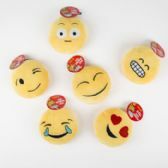 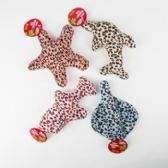 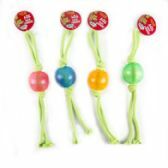 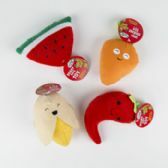 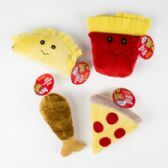 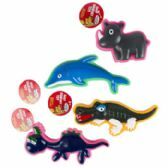 The munching toys are completely non-toxic and are resistant to pet bites and claws. 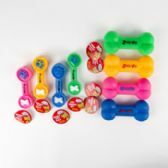 If you are a retail owner looking to expand their retail stock by adding premium quality pet supplies then this is the place to be. 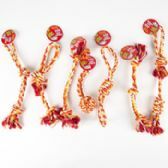 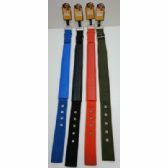 At Wholesale Case Price, you'll get pet supplies that are durable and long lasting and will make yours as well as your pet's life easier and comfortable. 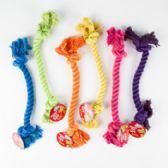 Available at very low bulk prices, this collection of pet supplies is an absolute steal. 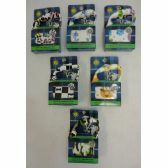 Order in bulk now and contact us if you have any questions.